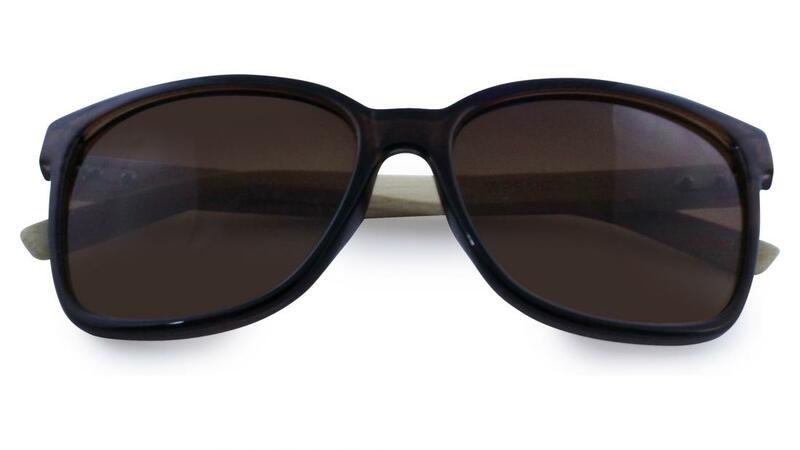 Aspen trees love regions with cool summers, we wouldn’t wish that on anyone, but we do think our sunglasses with the same name will make you look cool this summer, with their delicate bamboo sides embellished with a silver coloured lozenger and slightly large rounded cellulose acrylic frames. 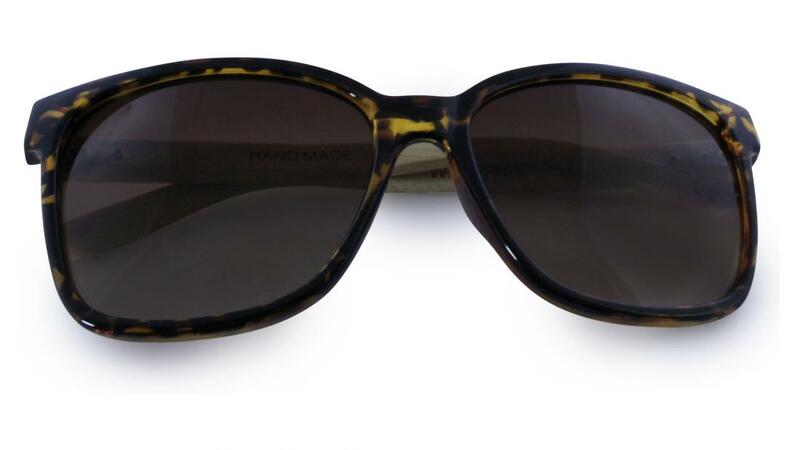 Available in: Black, Brown and Tortoiseshell. 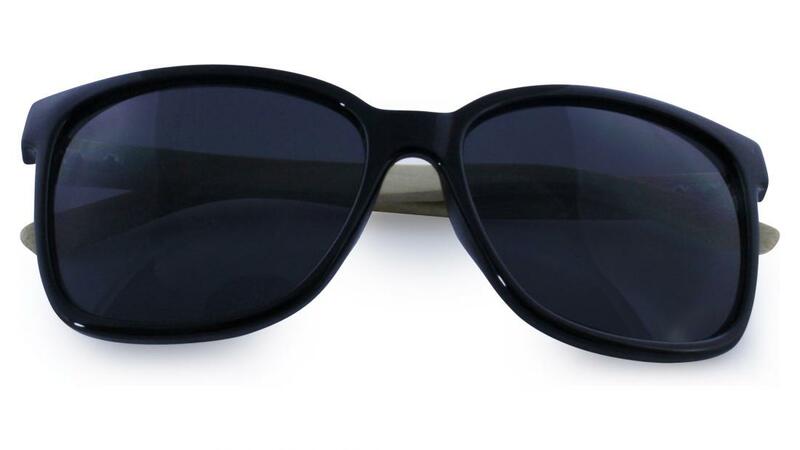 Be the first to write an online review of Aspen Sunglasses and share your thoughts on this product with other shoppers!